Erik Jensen graduated from Wilson in 1977. He served in the US Navy for thirty years. 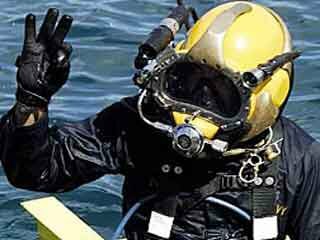 Erik was a HMC Deep Sea Diver/ LCDR - Navy Nurse Corps Officer.